Ta-da! 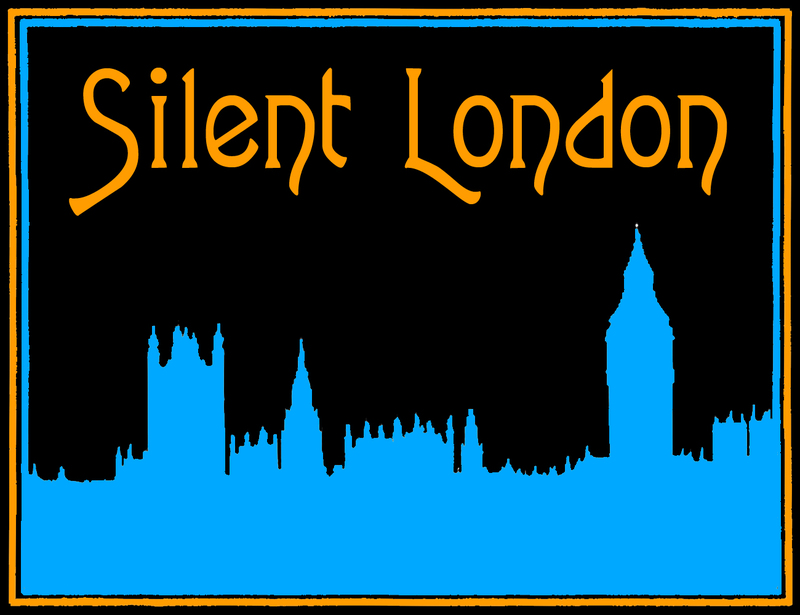 Silent London has had a bit of a makeover. Everything that used to be on the site is still there, but hopefully it is now easier to find. The social media is back on the front page, as a few people have requested, and some of the best stuff is displayed on a slider at the top too. All the usual menus and gizmos should be to hand as well. Take a look around and let me know what you think. And today there is a new review on the site, of a fascinating new book by Matthew Dessem, all about a spectre of silent comedy history – Clyde Bruckman. Looks grand!! I am worried that Anita Page is over doing it in the celebration behind Joan… hope she steers clear of those stairs. Shine on, Silent London! Ha she’ll be fine. Oops. Thanks for the support PJ! Thanks! I can’t believe it is so close.